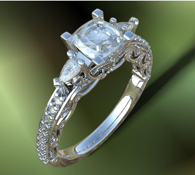 EEM Jewelry and Design is the experienced Custom Jeweler you've been looking for in the Greater Cleveland area. 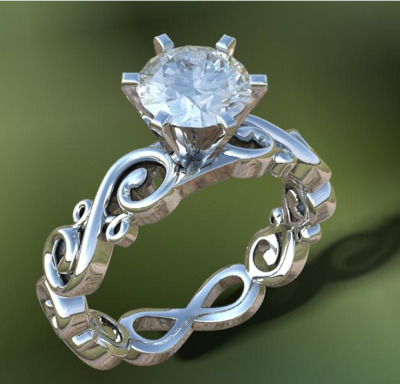 We create once in a lifetime jewelry for your once in a lifetime moments. Our one on one approach allows us to offer superior personal service to each customer. We will work with you to meet your design and budget needs. No order is to big or small, from 10 carat plus Diamonds to under $100 Pearls, EEM Jewelry and Design will fill all your jewelry needs! Have you lost one of your favorite earrings? We can create an exact replica! Have you purchased an Engagement Ring but now cannot find a wedding band to match? 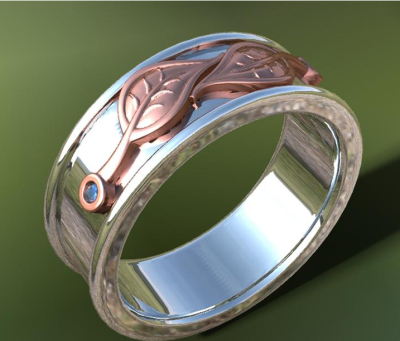 Can't find the perfect piece of Jewelry...Custom design it! 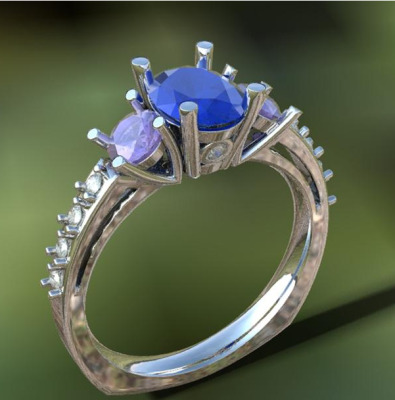 At EEM Jewelry and Design, our speciality is creating one of a kind jewelry. 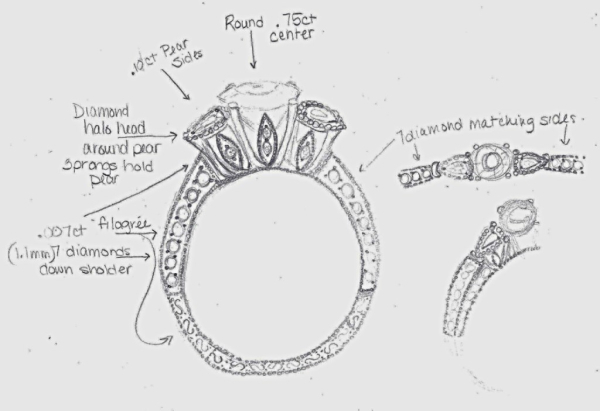 The design process starts with a sketch, then an auto-cad drawing, which is grown into a wax model, and finally a One of a Kind creation! Modifications can be made throughout the design process, allowing your dream to become a reality.